Discover the incredible natural beauty Australia has to offer along the Southeast Coast. 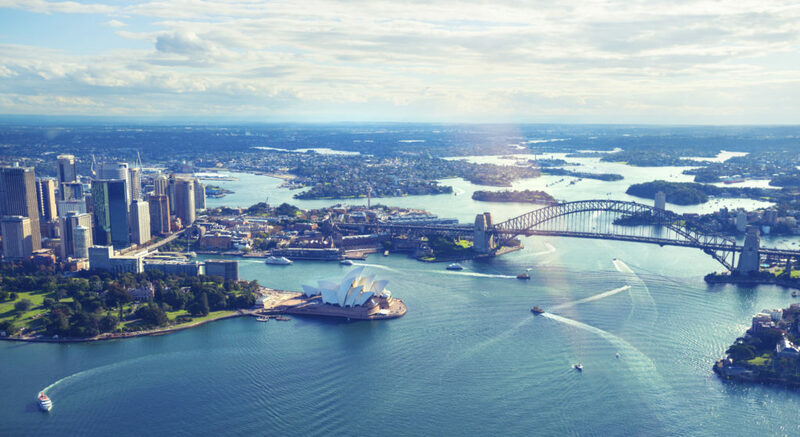 Our Southeast Australia Tour will take you to breathtaking coastlines, pristine beaches, ancient national parks, historic towns and Australia’s bustling big cities. Learn about Australia’s history as you’re immersed in some of the most picturesque locations the country has to offer.